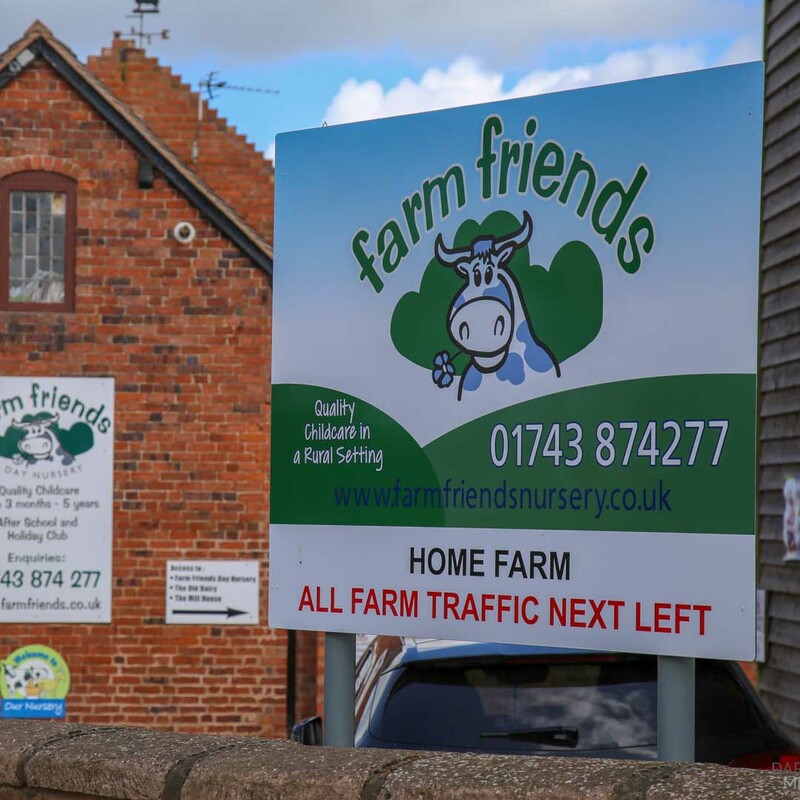 Farm Friends is a family-owned and run day nursery located on a Shropshire farm. 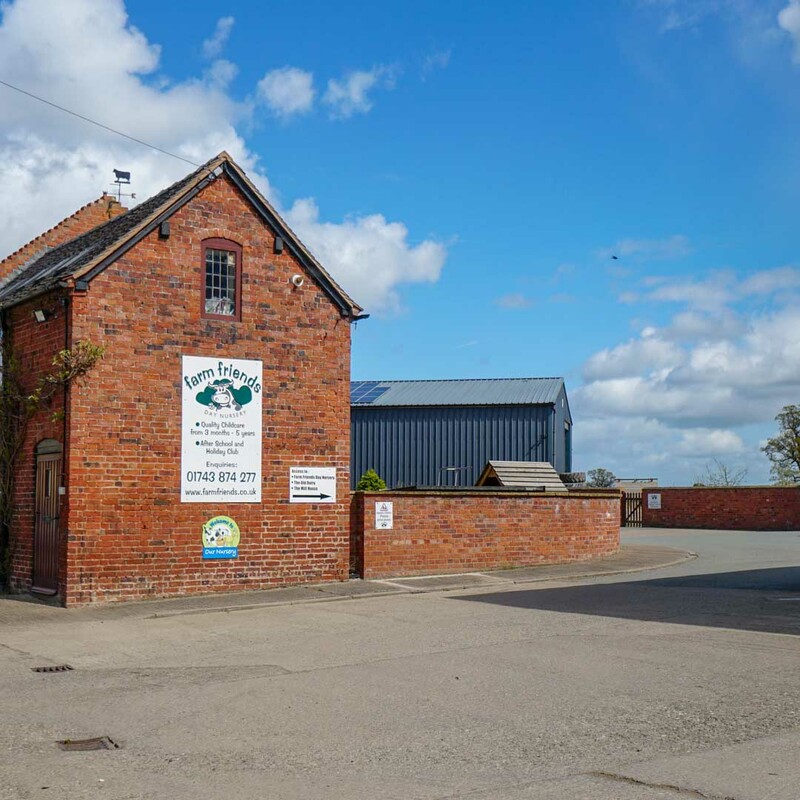 Our nursery makes the most of the surroundings, with regular walks to see the farm animals. Children also enjoy our very own nature trail, complete with bug hunts! They have the freedom to explore the natural environment around them. 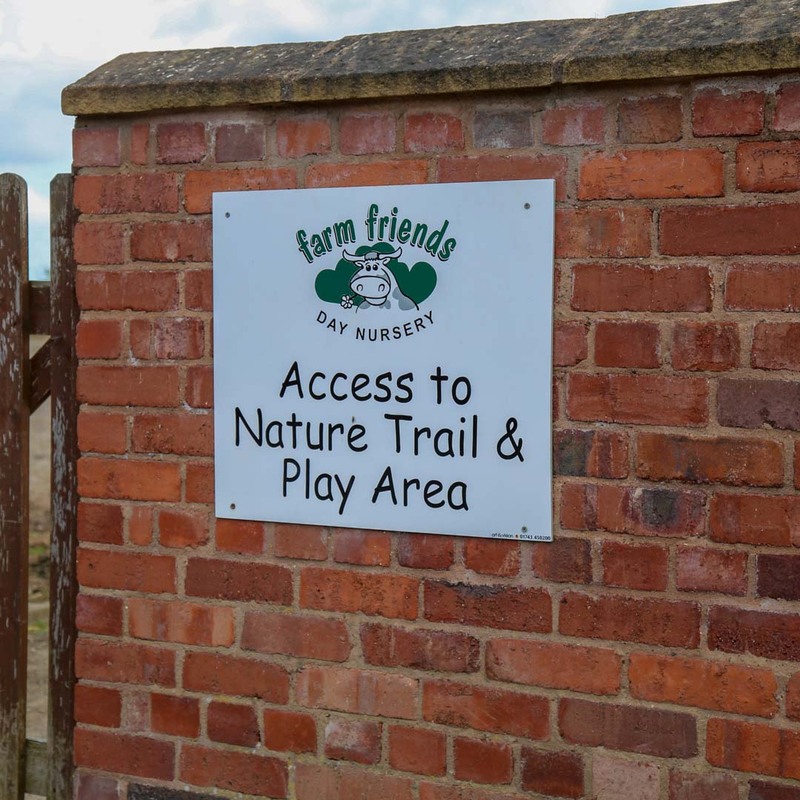 There are different outdoor play areas, including a mud kitchen, vegetable patch and sensory garden. Pre-school children’s favourite day is Wellie Wednesday! 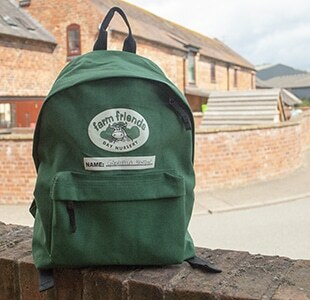 The Farm Friends environment provides ideal opportunities for children to learn about the wonderful world around them. Our Early Years staff are highly qualified, some to degree level, and we have a qualified teacher. Staff also hold accreditations in Paediatric First Aid and Safeguarding. Across the year we organise for other professionals to visit the day nursery to provide even more new experiences for the children. These include Shropshire Wildlife Trust, Pyjama Drama, yoga, and Crossbar football coaching.